FARBEON is a Hip Hop artist, educator and agent of change that epitomizes the Hip Hop Renaissance. As a poet, emcee, singer and photographer, he has graced stages, panels and classrooms across the United States and abroad. In addition to rocking shows with The Last Poets, Rob Swift, Fishbone, The Coup, Wordsworth, Rhymefest, The Visionaries, J-Live, Method Man, Camp-Lo, Blu, Aloe Blacc & DJ Exile, he has co-taught classes with Talib Kweli, Pharoahe Monch, Sadat X and Fab Five Freddy. nationally and internationally since 2008. With over a decade-plus in education, FARBEON works to develop pedagogy that holistically integrates the arts, academics and social youth development. 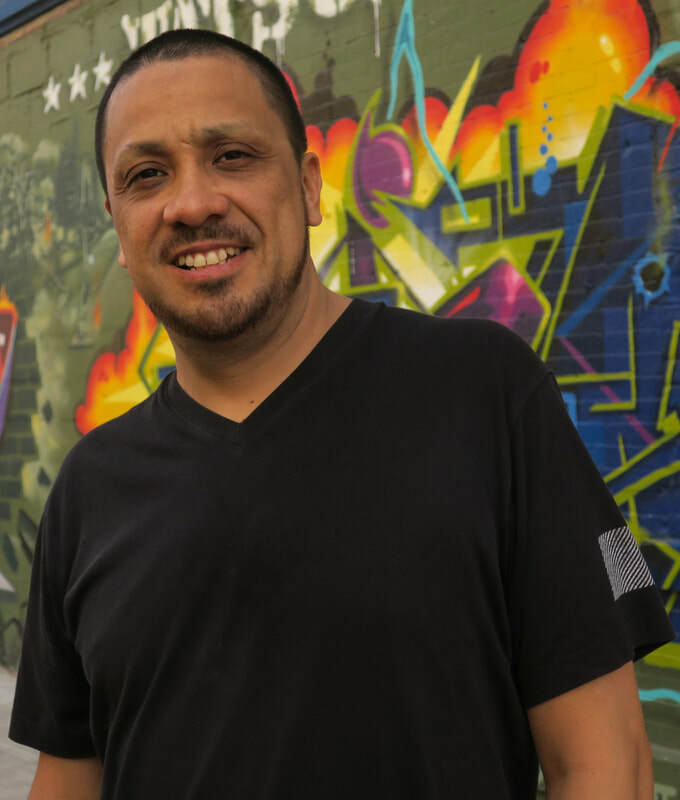 He has taught Poetry, Performance, Song-Writing, Photography & Hip-Hop History and Culture at high schools, universities and community centers throughout the United States and abroad. FARBEON is the Founding Director for The Hip Hop Re:Education Project and NYC Project Director for the BronxBerlinConnection, a year-round cross cultural exchange program that uses Hip Hop to explore and express the unique experiences of urban youth around the world, the critical challenges they face and the solutions necessary to enact change in their communities. including in the House of World Cultures (Berlin, DE) publication Translating Hip Hop.